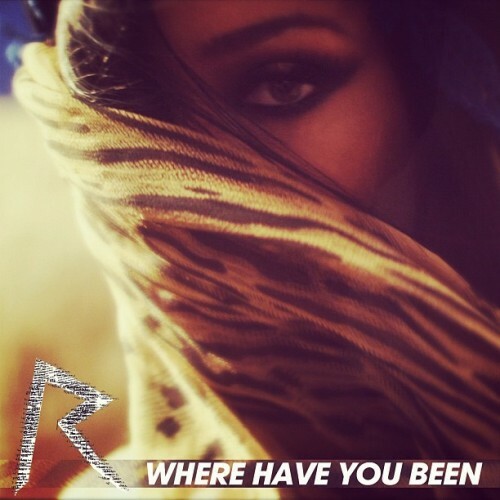 Rihanna is gearing up for the release of “Where Have You Been,” the latest single and video from her “Talk That Talk” album. The pop superstar has been teasing fans online with messages about the upcoming release, as well as issuing some behind the scenes footage of the video’s creation. In part 1 of “The Making Of,” Rihanna and choreographer Hi-Hat take you to dance rehearsal for the new video shoot…while part 2 features footage of the wardrobe fitting for the cast.